company that is doing this should feel bad about trying to get over on the customer. getting the same product that I've always been buying. 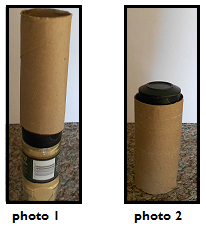 the spice container fits easily inside of the roll. The roll looked a lot wider than it used to. Thinking about this has me so perplexed. Eventually the deception will be seen.